So I used to have a x-fire 7970 i5 4460 build a few years ago (https://ca.pcpartpicker.com/b/f3xYcf) , and after I graduated high school, driving was more important to me; I sold the pc and bought a car. Fast forward 2 years, and I want to get back into PC gaming. I am more on a budget now than I was with my previous rig. I picked this up from a college kid who had been bought a new PC by his parents, and he was trying to get rid of this one asap. 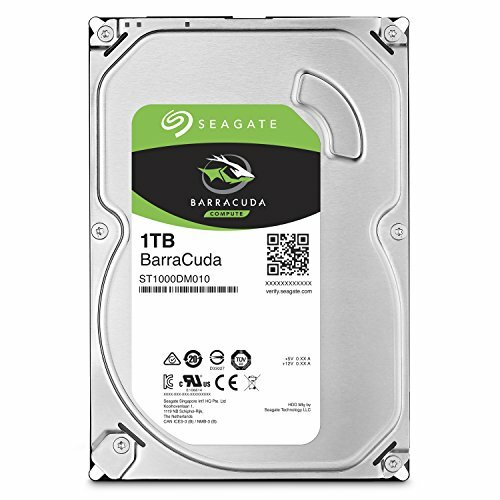 It is a Digitalstorm prebuilt system from a few years back, I tore the system down and tried to match the parts as well as I could to what is available on this site. All in all, the system performs great for what it is. I game at 1080p , and have yet to find a game the system can't handle. I play mostly Payday 2, CSGO here and there, Skyrim and Forza horizon 4; not real demanding games, so I am not asking much of it. CPU; It is great! The i3 6320 has help up well, even while using two monitors and multitasking with schoolwork and such. The Zalman cooler is very ugly, but does the job well! 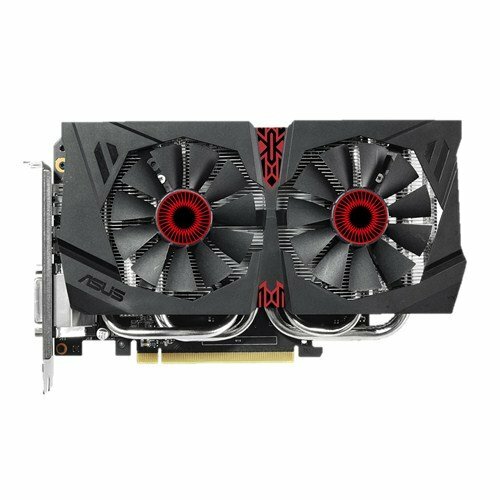 GPU; ASUS Strix 960 4GB. I am super happy with this card in a $300 system. It runs everything I have thrown at it without ever dipping below 30fps. I only game in 1080p so this is perfect. 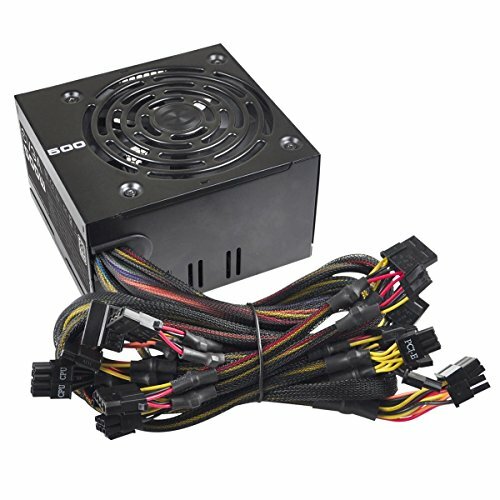 PSU; EVGA 500w 80 plus rated. It is no 80+ gold unit like my old system, but I am glad to have an evga unit. I have had 2 corsair psus crap out on me in the past. 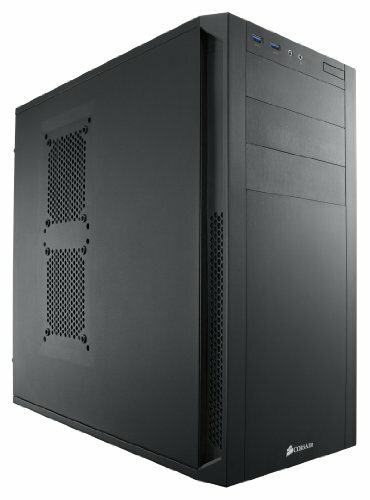 Case; It resembles a Corsair 200r in my opinion with the window and all, but I cannot find any branding other than digitalstorm! 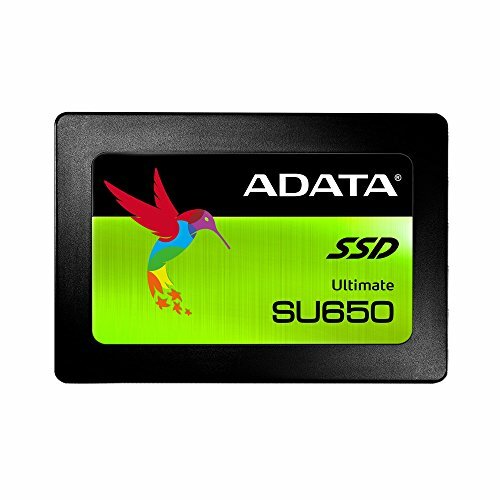 Storage; The only think I added to this system after i bought it being this SSD for 60$ new at the time. Works great. All in all, man it is a good system for $300CAD! Thank you! I appreciate the advice. I agree i was bummed about the board, but it is what it is. As for the ram, 8gb doesnt really cut it these days so probably should upgrade that next. Thanks! You could go up to an i7-7700K with that motherboard so you have plenty of room to upgrade. 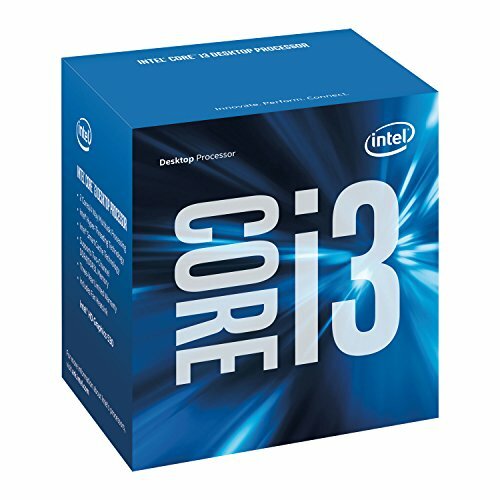 If you're on a budget, I'd go up to a 6600K or 7600K when you can. That way, you'll be able to swap in a better GPU down the line without any issues.